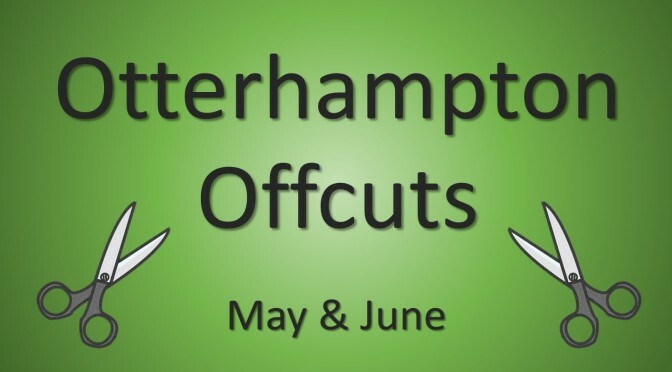 Take a look at the March / April edition of Otterhampton Offcuts. It’s the brief, periodic report of our Parish Council’s recent activities, designed to help keep you up to date with their good work. Previous PostCommunity Impact Mitigation (CIM) FundNext PostReminder – Cheddar Male Voice Choir Concert this Saturday!